Love linen? Then this yarn is perfect for you! Made from 100% linen, Indio comes in a range of colors from rich blues to pastel pinks. 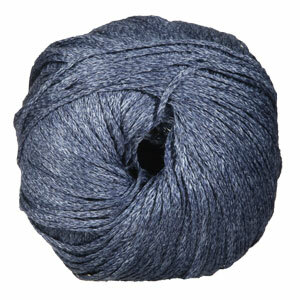 With its crisp texture and stonewashed effect, this yarn is a must have for any spring or summer projects! 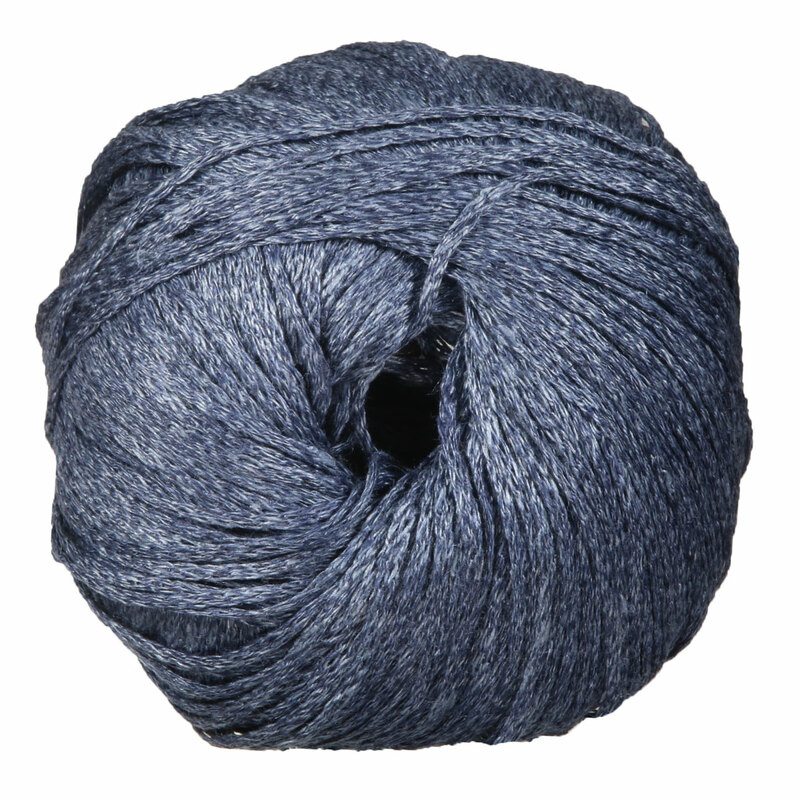 This yarn may release dye when washed due to its stonewashed effect. Rowan Cotton Cashmere Yarn is a similar yarn: machine wash, dk (21-24 sts/4 in), 50 gram, on size 6 US needles, and 137 yards. You may also like Fibra Natura Flax Yarn, which is another similar yarn: linen, machine wash, dk (21-24 sts/4 in), 50 gram, 100% linen, and 137 yards. 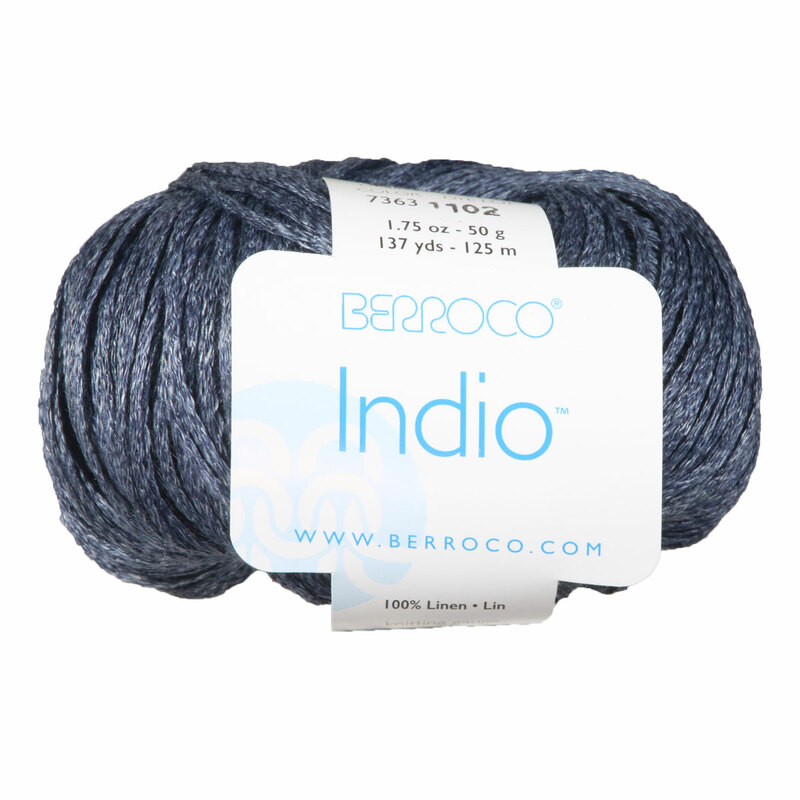 Hopefully our suggested project ideas for Berroco Indio Yarn can help you come up with your next exciting new project idea!